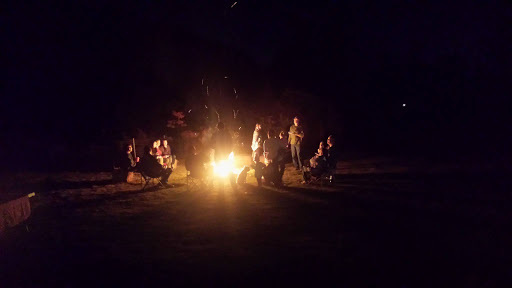 This weekend our baby daughter had 63 of her best friends (insert raised eyebrow) over for her annual birthday bonfire. Her only food request from me was pepperoni rolls. How could I say no? I started with my basic bread recipe to which I added finely chopped pepperonis and Italian seasoning. 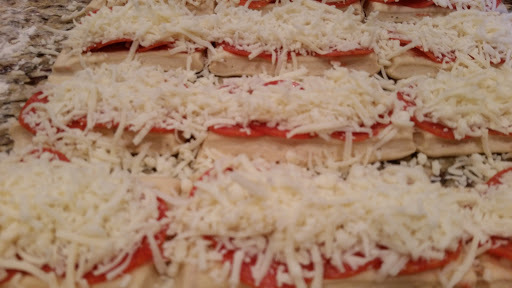 Roll out the dough into a rectangle shape about 1/4 inch thickness. With a pizza cutter, cut strips about 2 inches wide and 3 inches long. As you will see in the pictures, mine were not uniform in size, so this obviously isn’t a necessity, just a suggestion. Place pepperonis to cover the dough. 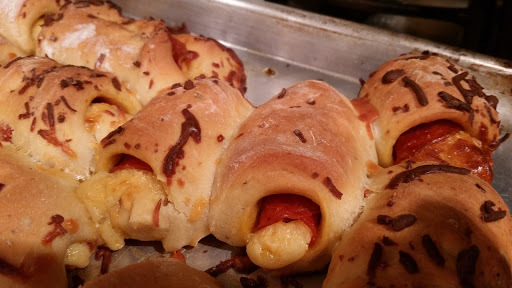 Roll end to end and place on a lightly greased baking sheet. Bake at 350 degrees until golden brown and the cheese is melted. 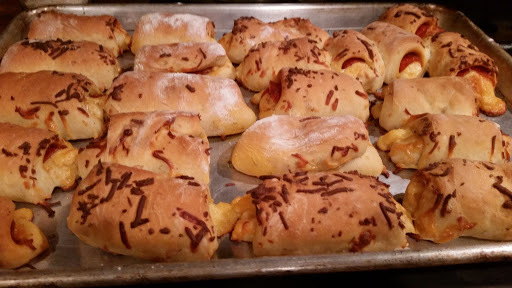 We didn’t add the pepperoncinis to these because I wasn’t sure how many people liked spicy food.